Seeking a qualified and reliable electrician to help you manage your existing electrical systems? Need a professional with the scope of service and capabilities to assist you in new electrical installations? 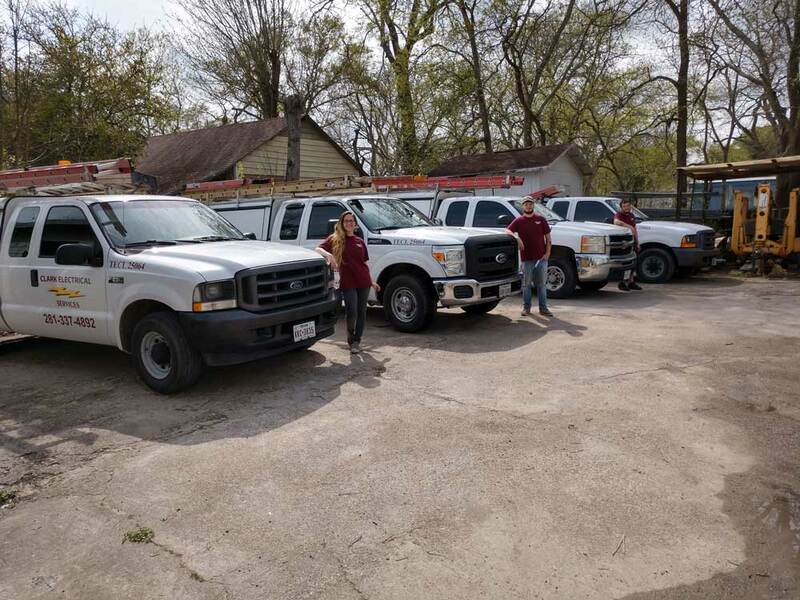 Clark Electrical Service is your first and only choice for the best electrical work in Dickinson, TX. We serve both residential and commercial customers and are proud to stand behind decades of trusted experience. To get in touch with us today regarding your specific needs, please don’t hesitate to fill out the form below and one of our personable technicians will be in touch with you right away.